Our guest accommodation has its own entrance and is at the opposite end of the building from the bar. Our three letting bedrooms each have their own individual character and facilities. Please see our tariff page for bed and breakfast prices. Our ground floor double room with en-suite shower was once the village post office attached to the inn. The room faces south with views to the fields which once formed part of the Inn’s croft land. Our first floor family room with en-suite shower can also be let as a twin. This spacious room has one double and one single bed, with plenty of space for an extra bed or cot if needed. There are lovely views over fields and moorland to the south and also north toward Strathy Point and the sea from the ensuite. 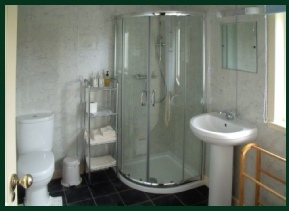 Our single/small double room has a private shower room just across the hall. 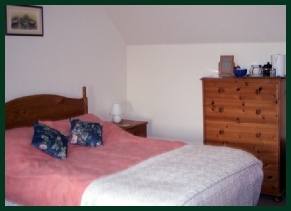 This cosy room has a small double bed and views north to Strathy Point and the sea. All rooms have tea/coffee making facilities, hairdryer, radio, television and a drying rack for wet clothes. An iron and ironing board are available. Breakfast is served at individual tables in our south facing breakfast room. Guests may start their day with a choice of cereals, porridge, fresh fruit salad or yoghurt. To follow we offer a traditional cooked Scottish breakfast or lighter alternatives such as freshly baked croissants, boiled eggs, bacon sandwiches or poached or scrambled eggs on toast. Evening meals are available in the bar during opening hours (Last orders for food are taken at 8.30 pm). Please take a look at our sample menus. Guests should be aware that the bar and restaurant are closed on Monday evenings in the summer season, and on Mondays and Tuesdays in the winter. We are happy to provide a packed lunch if you wish. Other Facilities: Free WiFi is available for all guests. Comfortable seating is available in our entrance hall/sun room which has wonderful views, a selection of books and information on local attractions. We have many books around the house which you are welcome to make use of during your stay. Guests can also relax in our bar during opening hours. Here you will find arm chairs beside the open fire and more fantastic views. Visitors with mobility problems should be aware that there are two steps up to our front door and our ground floor room is accessed by one further step. 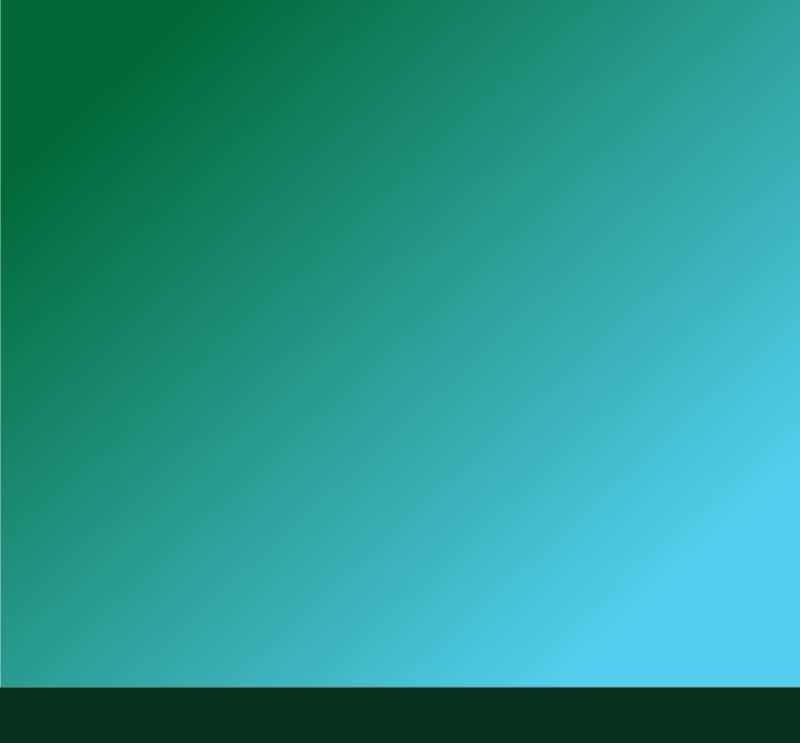 The stairs to the first floor are steep with a sharp turn at the top. We can also provide dry storage for guests’ bikes, surfing gear, fishing tackle etc. First floor family room with en-suite shower.